In my younger days the dentist did this job himself using an old fashioned foot powered de-scaler drill and brush – a slow and sometimes painful experience! 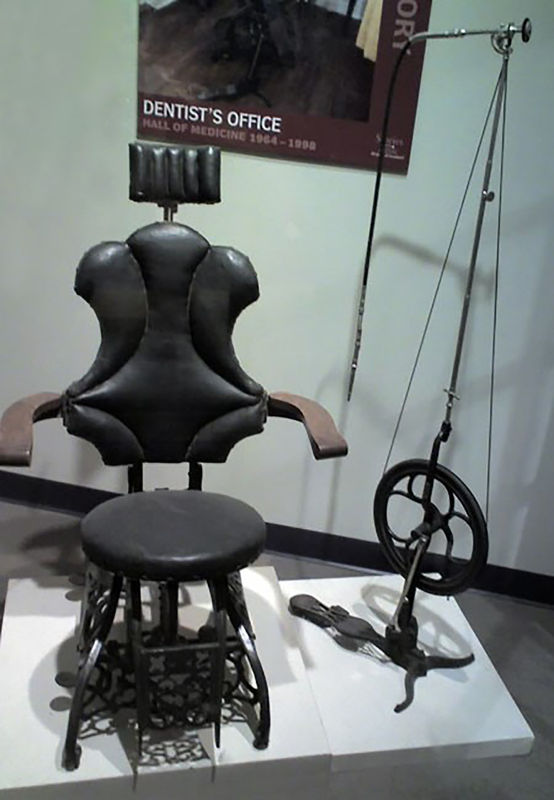 It was also pretty ineffective in descaling the tartar and usually resulted in damage to gums and teeth. However the lovely lady hygienist used an ultrasonic de-scaler. The tip of the scaler is thin. When held against the tooth, sound waves bounce off the tooth and cause the tartar and plaque to break up. The sound waves works so well that even hardened plaque, also called calculus, breaks up. The water coming from the scaler then washes the broken debris away. The tip of the scaler does not damage the enamel of the tooth as traditional hand-scaling methods. Using only the vibrations from the scaler, patients can expect a painless process. So what connection is there then between a modern dental practice and Primasonics International? The answer lies in the removal of ash and particulate build up within power station plant such as boilers, superheaters, economizers, air heaters, ESPs and SCRs. 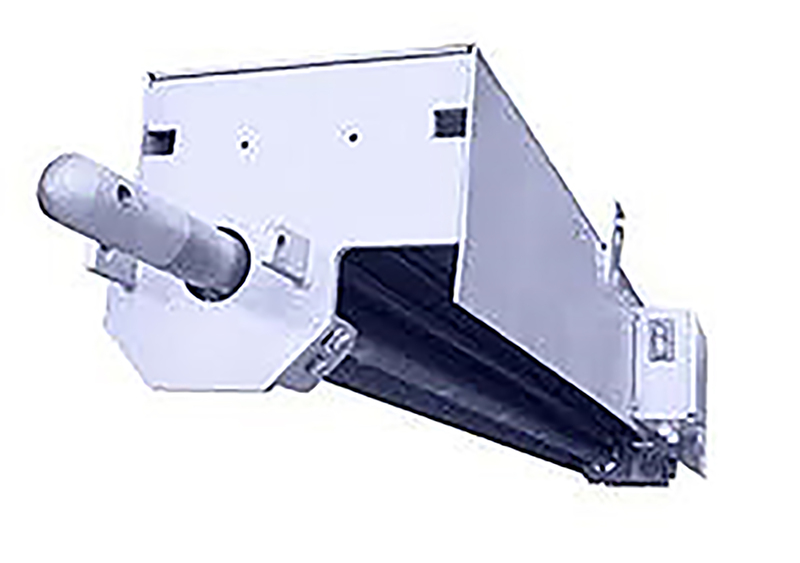 The steam soot blower is equivalent to the ineffective old foot powered de-scaler where damage to the tube bundles can be caused resulting in corrosion, erosion and ineffective cleaning. 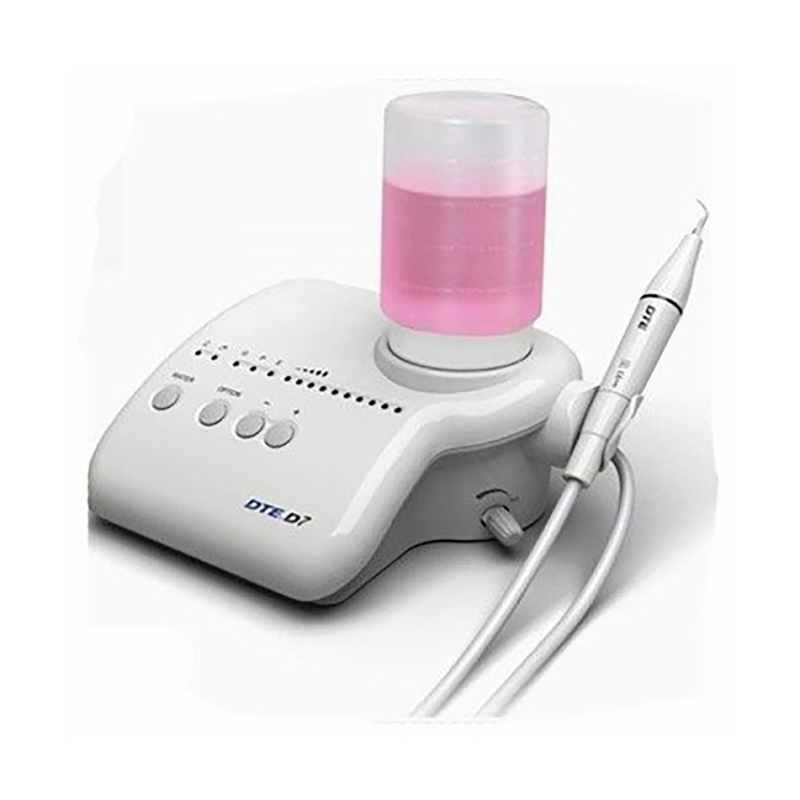 The Primasonics solution is a version of the dental sonic de-scaler – the Sonic Soot Blower. The Sonic Soot Blower constantly prevents ash and particulate from building up and hardening on the tube banks, catalyst etc. The powerful sonic sound waves cause the particulate to de-bond and be carried away in the gas stream and without causing any damage whatsoever to the tubes, plates, bags or catalyst. 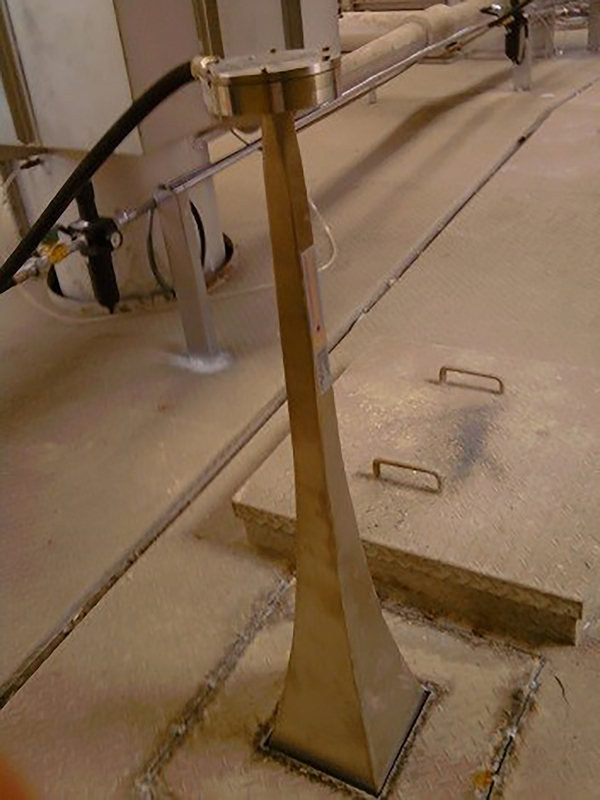 The result – effective cleaning without damage which, as far as the plant engineer is concerned means no pain!